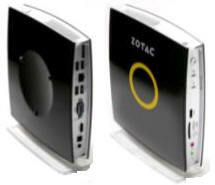 Powers small footprint devices for consumer and enterprise use. 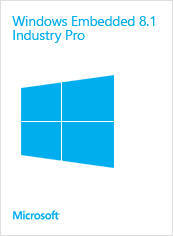 Delivers the familiarity and reliability of Windows in componentized form. 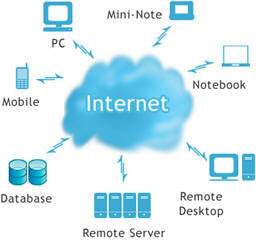 Powers point-of-service systems and connections to peripherals and services. 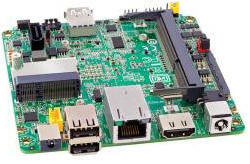 Brings the technologies and features of Windows 7 to embedded devices. 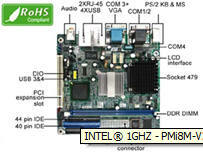 Delivers embedded server solutions for purpose-built hardware and application software. 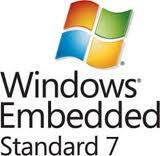 Extend System Center Configuration Manager 2007 to Windows Embedded devices. Powers in-vehicle infotainment, communication, navigation and connected services. Powers ruggedized mobile devices for many enterprise applications. 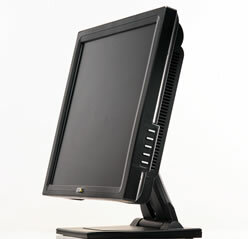 Speeds thin clients to market with the familiarity and reliability of Windows.